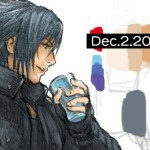 Kingdom Hearts 2.8 will be an interesting preview of the more anticipated game. 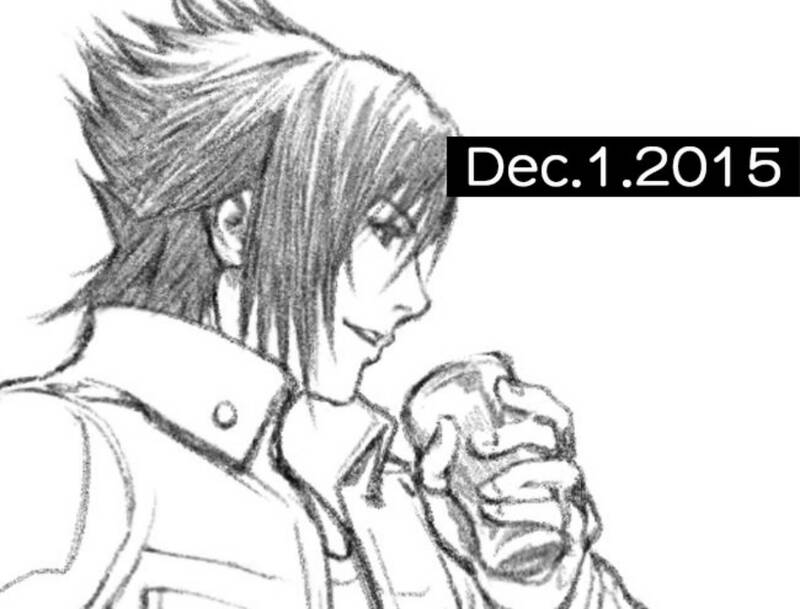 While we still don’t know much about when Final Fantasy 15 and Kingdom Hearts 3 are due to hit store shelves, we have got a little more info about what mechanics and art is going to be in the games. 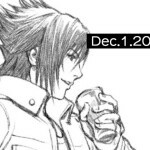 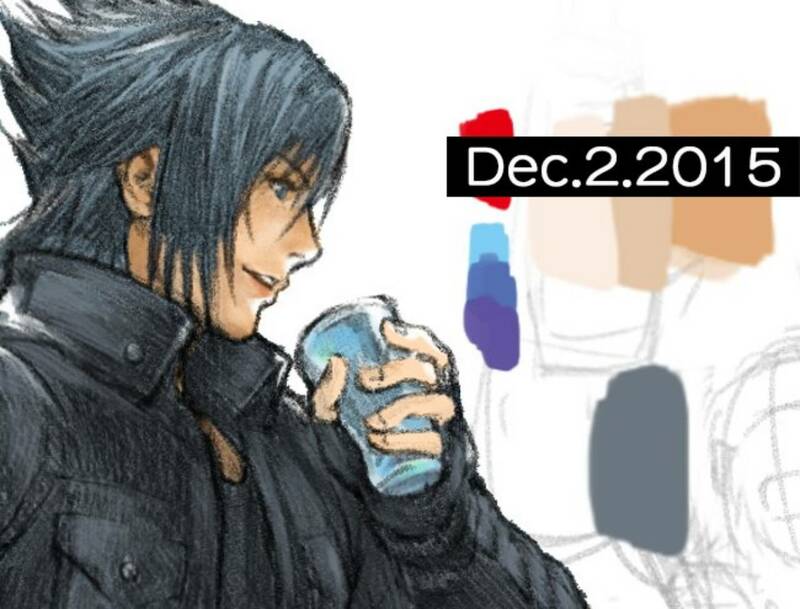 When it comes to Final Fantasy 15, Square Enix released some looks at special artwork that was put together in order to celebrate Noctis. 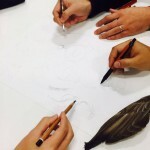 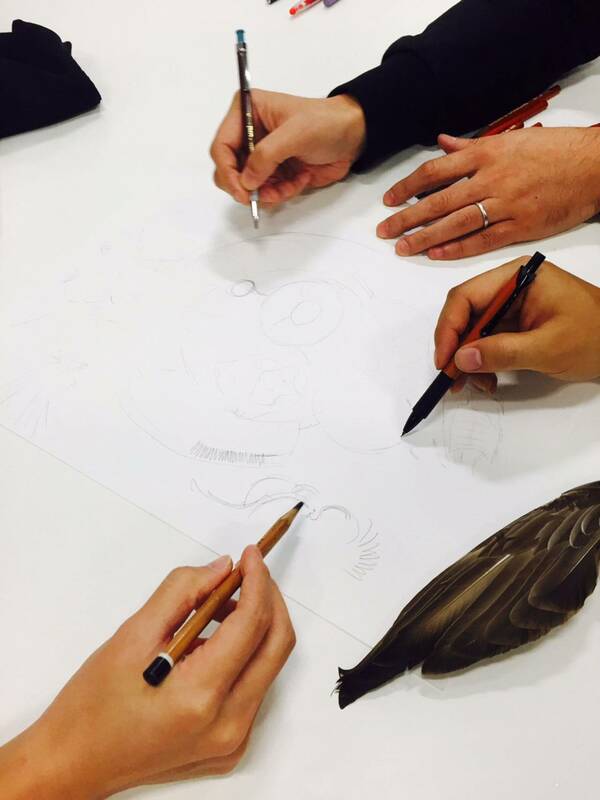 The festive art appears to be something that is far from done, but the company teased the artwork on its Twitter account showing a couple of people using their pencils and then a couple of drawings in the early stages. 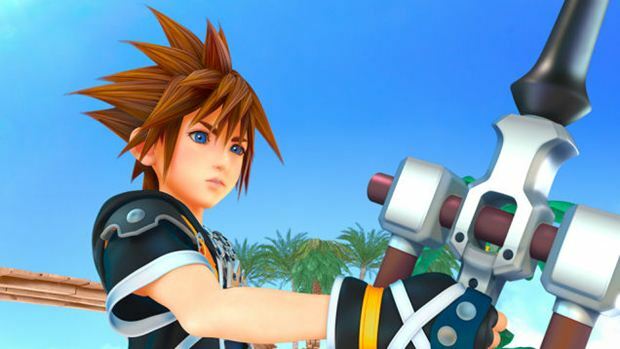 Nomura added that he’s actually quite excited to let fans of the series see what they can expect in Kingdom Hearts 3 by playing Kingdom Hearts 2.8. 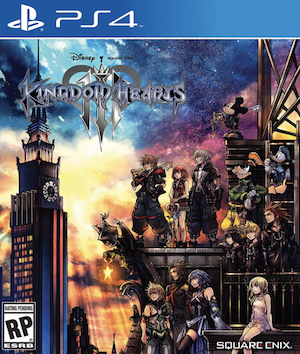 It should be noted that there are going to be some people who might have skipped 2.8 altogether that might now be looking to buy the game just so they can indeed see what they can expect in Kingdom Hearts 3. 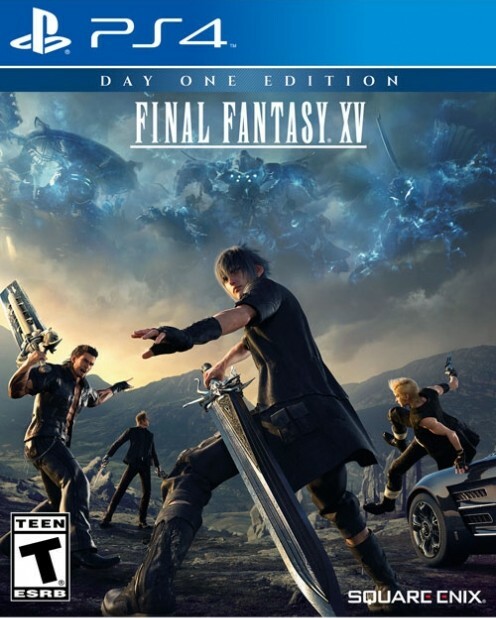 You can also get a look at the artwork for Final Fantasy 15 in the gallery below.